During my years as a makeup artist, I have dedicated my artistry to bridal makeup. Providing my brides with a wide range of options to make their day even more specular, I include traditional makeup, airbrush makeup, and artificial lashes application. For many brides-to-be, the journey to the “I Do” moment is surrounded by creating memories she will never forget. This includes her wedding day makeup. I have based my success with my fabulous brides to creating a Bridal consultation that will impress all types of brides-to-be. From the moment the bride-to-be walks in and the consultation begins, I feel the energy, the emotions, the happiness, the excitement, and the nervousness. I have joined the journey with this bride! We discuss everything from the venue and place where the ceremony will be held, to the colors of bridesmaid dresses, and flowers arrangements. There are lots of questions asked and lots of photos of their wedding ideas and dreams are shown. The transformation begin little by little…we talk about her preference of colors and her vision for her big day. And the magic begins to happen as every component is applied during the consultation. I make her face flawless with our Beauty Alibi airbrush technique, apply the eyes shadow that will make a statement and finish with the perfect tint on her lips. At the end of the consultation, my reward is a Big Smile from the Bride, usually some teary eyes that say, “my day is going to be great” and a hug. At that point, I know I am her makeup artist and she will be my Beauty Alibi Fabulous Bride. Interested in becoming a Beauty Alibi Bride? 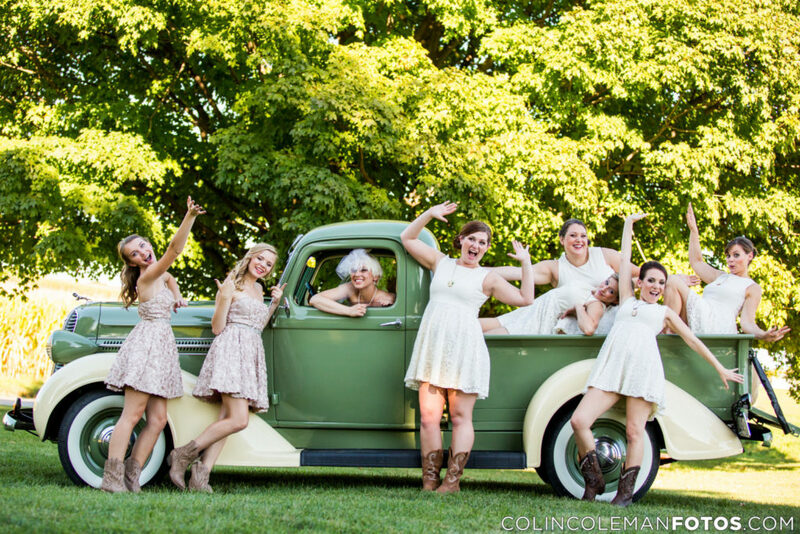 Call us or email us to set up a consultation for you and your wedding party. Next PostHow soon before a wedding should bride do a makeup trial?